The Desautels community has come together for an amazing achievement. 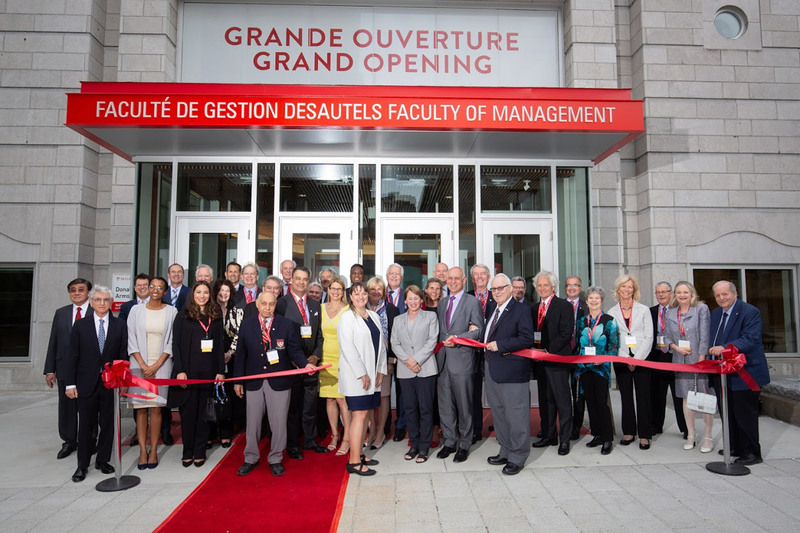 Thanks to incredible donor support, Desautels has a new home for our Masters programs - and extra space for our BCom students. Donors also created 34 new MBA awards for the #1 MBA Program in Canada and named more than 140 MBA Lockers. The Armstrong Building represents 48,000 square feet of new space for our students, boosting the Faculty's footprint by almost 20%.